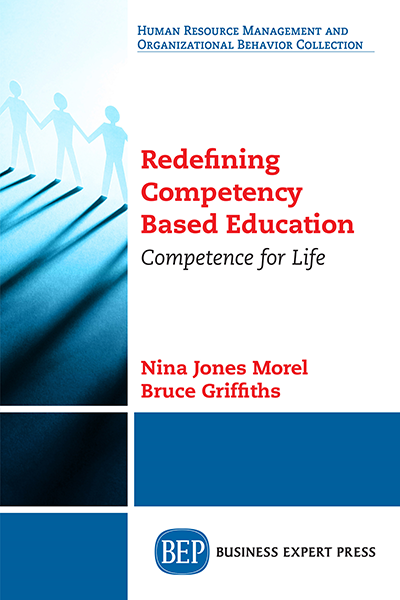 Nina Jones Morel is professor of education and Lipscomb University dean in Nashville, Tennessee, where she leads a competency-based online program and an International Coach Federation-accredited coaching program. She is a coach and author of two books: How to Develop an Instructional Coaching Program for Maximum Capacity (Corwin 2012) and Learning from Coaching: How do I work with an instructional coach to grow as a teacher? (ASCD 2014). Nina received her BA from Lipscomb University and her M.Ed. and Ed.D from Tennessee State University. She also received the Milken National Educator Award for teaching excellence in 2005.